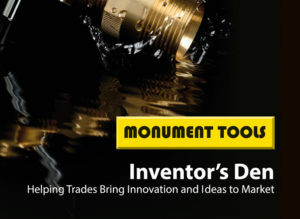 Monument Tools “Inventor’s Den” is helping tradesmen and tradeswomen bring their ideas and inventions to market to develop the latest plumbing tools . Additionally Inventor’s Den offers guidance on patents, trademarks, registered designs and how inventors can maximise their returns on their inventions. 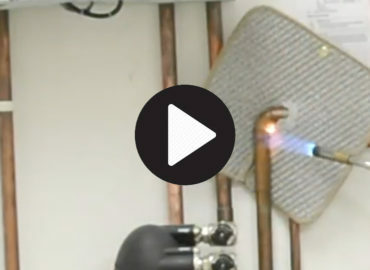 Plumbing Heating and Gas Engineers are (generally!) 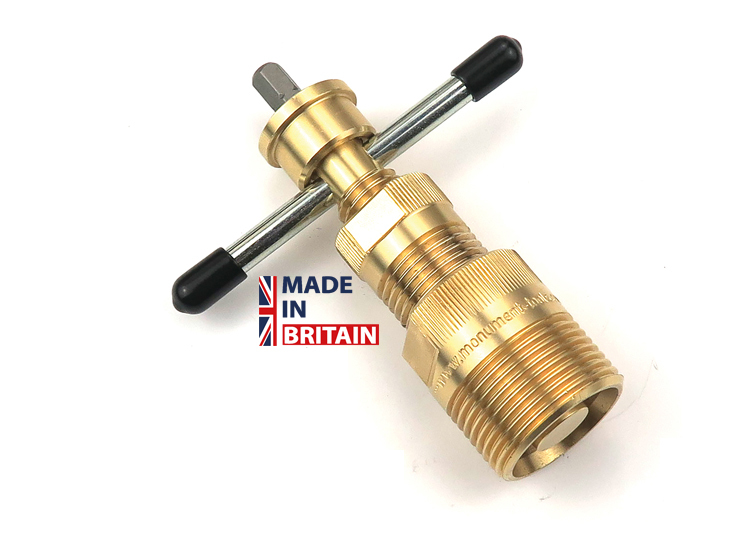 great at their jobs and often have great ideas for the latest plumbing tools and equipment to make their job easier. Trying to convert these ideas into a product or even a business is time consuming and involves a different skillset and knowledge base. 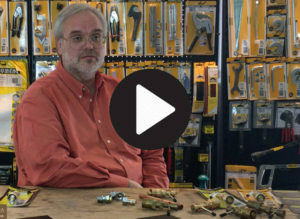 Bringing a new product to market isn’t the easiest thing to do as a manufacturer either! Monument has 100 year’s experience of bringing products to market which no other manufacturer has either by inventing the tools themselves or working with inventors to bring products to market. Monument has seen too many inventors receive poor guidance and overcommit financially and ultimately are unsuccessful in bringing their products to market. 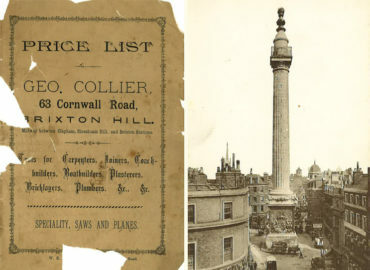 Monument though has worked successfully with inventors to return them profitable returns on their inventions. 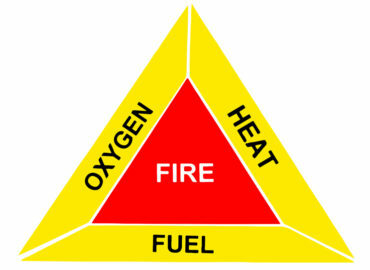 When first having an idea it is imperative to keep the ideas out of the public domain. It is then important to understand Intellectual Property (IP) and the differences between such things as patents and registered designs and how they work. 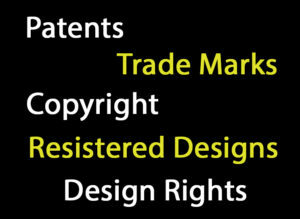 Once the IP has been understood it then a case of understanding whether the invention is a product or a business. 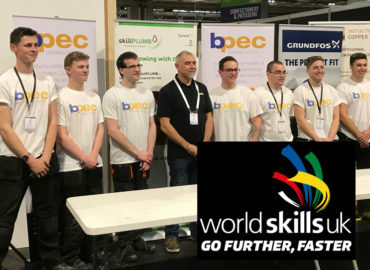 The complexities and costs of design, manufacture, sales and marketing in the 21st Century are significant and the amount of time, effort and money committed to these should be carefully considered early on in the process. 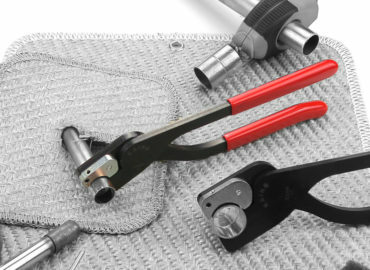 In some cases inventions turn into a business but mostly the inventions are products and this is where Monument believe they can help in the process of guiding trade professionals with ideas and inventions through the whole process from concept, IP, design, manufacture, sales and marketing; ultimately and ideally providing a profitable end result. 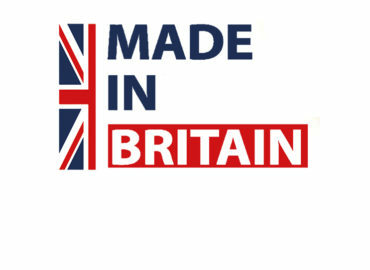 Monument is a UK based 5th generation family owned business with a track record of bringing ideas and inventions to market. 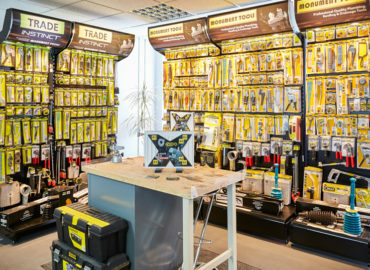 Monument Tools is industry specific to Plumbing and Heating and has routes to market with the Independent Merchant and National Merchant Groups, with NMBS, via distribution as well as via Screwfix, Toolstation, Wickes. 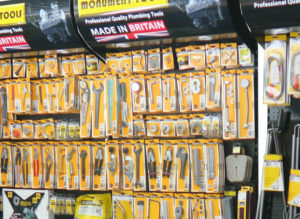 Monument Tools also has a significant and growing export market to Australia, New Zealand, USA and Canada. 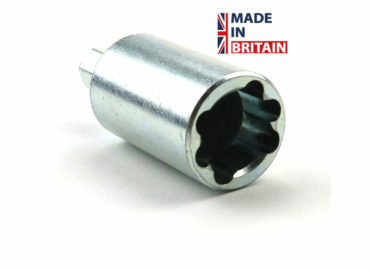 Monument is a UK Manufacturer and part of the Federation of British Hand Tool Manufacturers. Monument has recently invested in an Engineering Suite and Training Centre to aid in the design and marketing of new products. 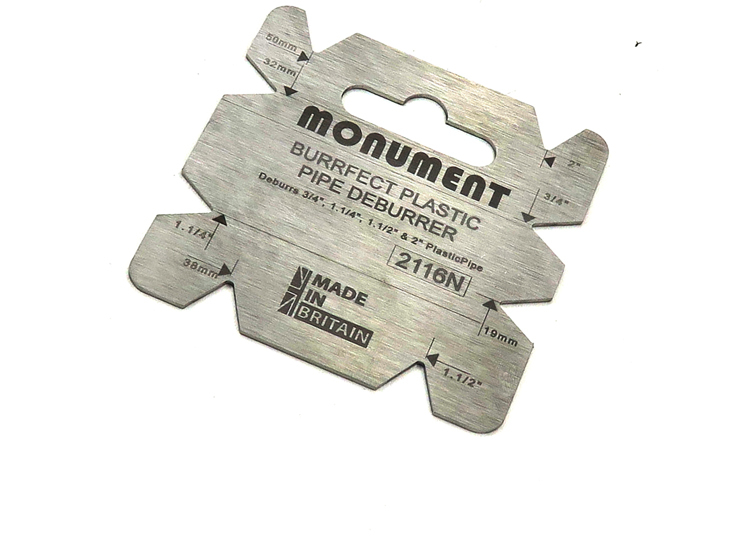 Monument has CNC Milling and Turning, Injection Moulding, Assembly, Packaging and Warehousing on site and through it relationships with other UK manufacturers has access to a multiplicity or manufacturing processes. 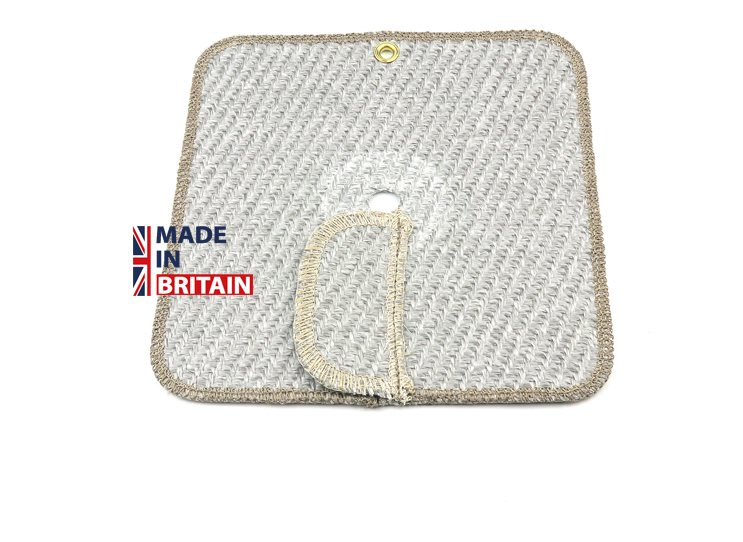 Monument has worked with Dean over a number of years to develop his patented Omat – Wrap Around Soldering Mat. 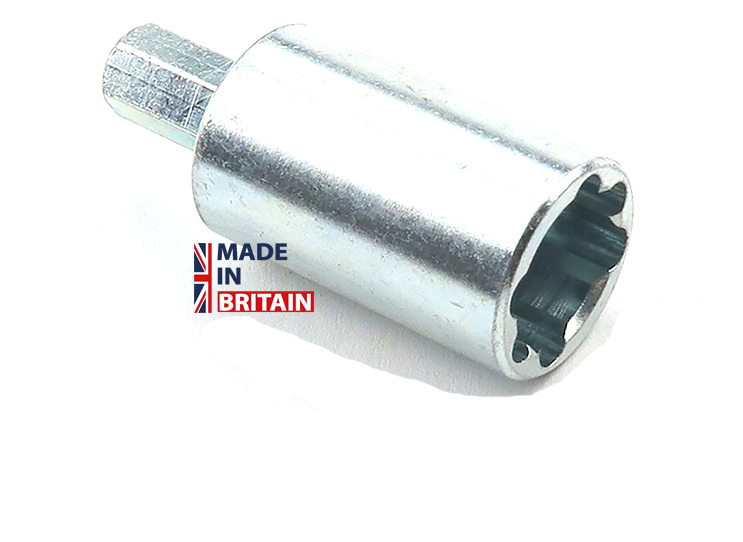 The products are part of the 1m range available in hundreds of merchants across the UK, available in Screwfix as well as being available in export markets. 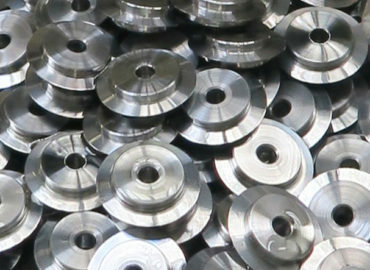 Monument’s manufacturing capabilities have helped bring a Uric Scale Tulip Cutter to market worldwide. Working with the patent owner in Germany, Monument redesigned the products so they could be manufactured at Monument; the products were further developed to fit a range of other manufacturer’s fittings. 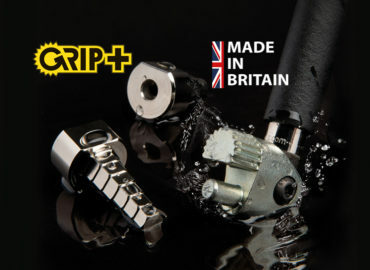 The TRV Tail Driver, invented by Tom, has been continually developed from original design and now also part of the new Grip+ range, doubling sales. The Burrfect is an idea brought to Monument by William and now part of the Monument merchandised displays. 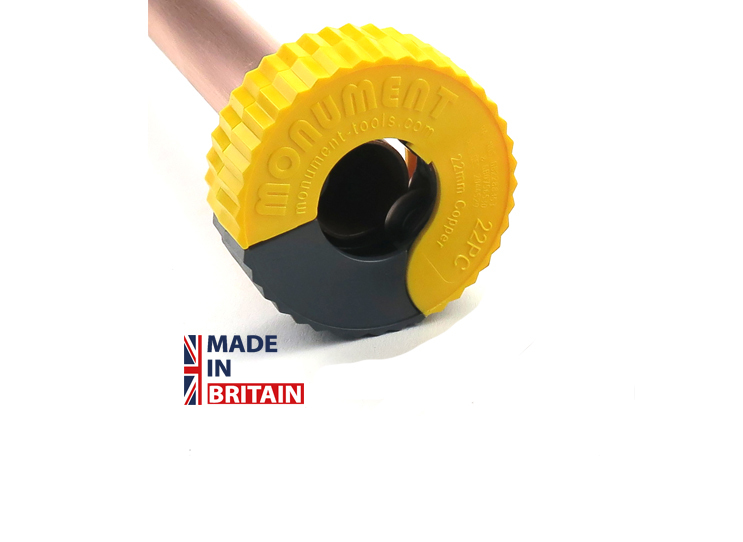 Monument Auto Copper Pipe Cutters invented by John and Larry have successfully sold around the world. 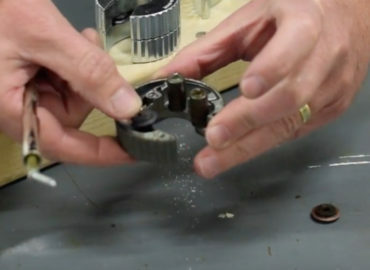 The Olive Puller invented by Neil and Gerry has been copied by competitors but continued innovation by Monument in the design of the product has allowed continued sales growth. Monument Tools is very pragmatic in this Inventor’s Den venture and realises that mistakes and opportunities have been made and missed in the past and that it’s not a perfect science. 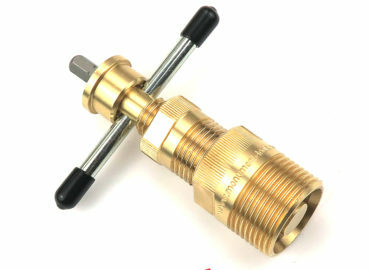 Not all the latest plumbing tools are successful but the belief of having better structure should yield better results for inventors. 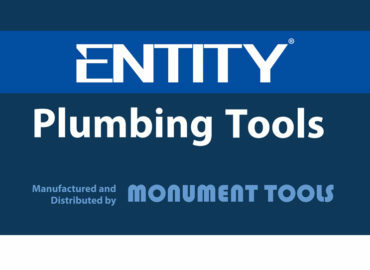 Monument is marketing these latest plumbing tools via social media under the heading of “Invented by a”. 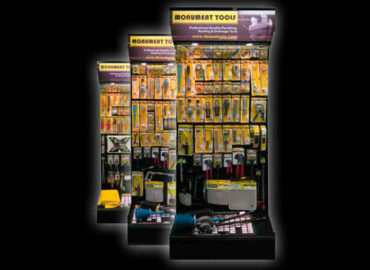 By adding these products to the Monument Merchandising Solutions toolbars, Monument creates pull-sales through the merchant network. 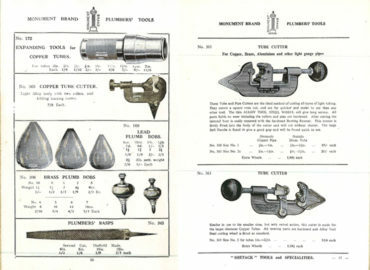 Monument also has a huge amount of back catalogues from across the hand tools industry including a huge collection of products which may be beyond the radar of patent agents helping inventors by letting them see information which was previously in the public domain but over time has disappeared from the public view. Monument has been working with inventors on a one to one basis for a number of years but now has introduced Inventor’s Den days where the Monument team meet with inventors in both London and the Midlands. The last Inventor’s Den Day was in the Midlands on 12th April 2018. The next Inventors Day will be in July in the Midlands – date to be confirmed. 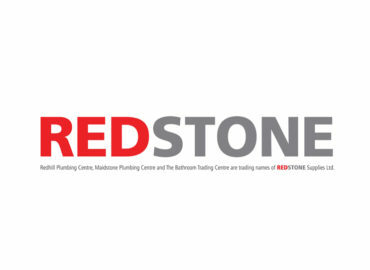 For further information please complete the Get In Touch.